NEW YORK (Reuters) – Blackstone Group LP <BX.N>, the world’s largest manager of alternative investments such as private equity and real estate, said on Friday it could be overseeing $1 trillion in assets by 2026. 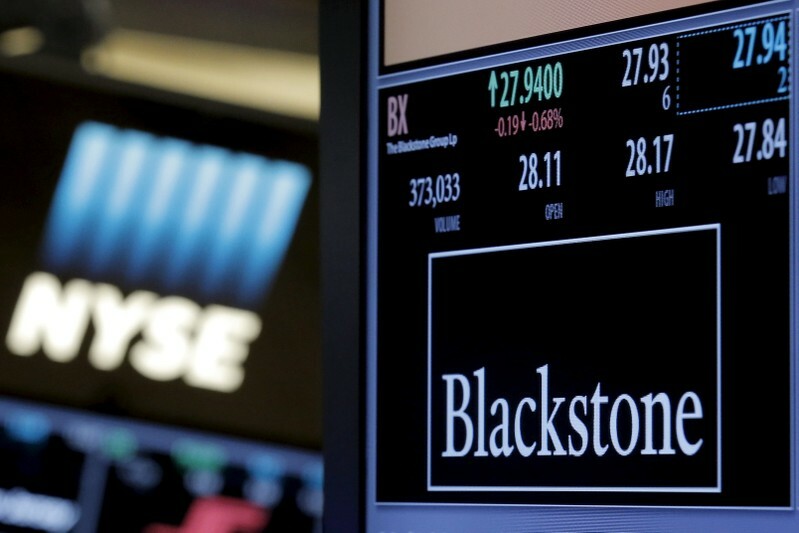 In January, Blackstone agreed to buy a majority stake in the Financial and Risk business of Thomson Reuters Corp <TRI.N> <TRI.TO>, the parent of Reuters News, in a $20 billion deal. Reuters News will remain part of Thomson Reuters.